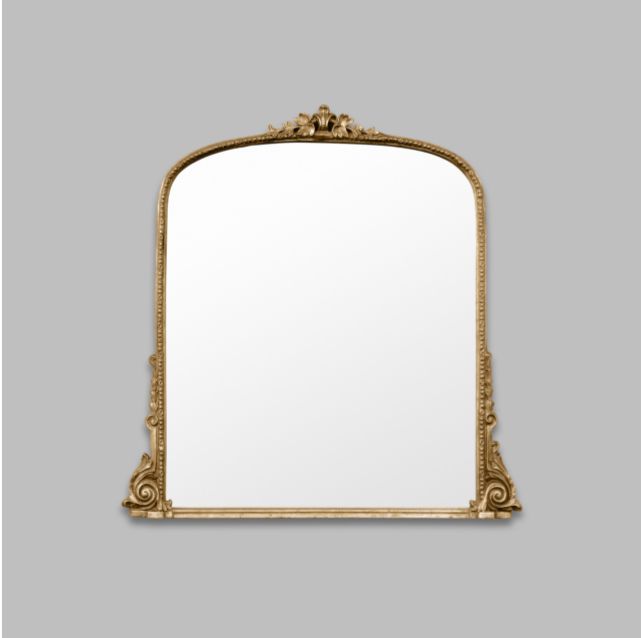 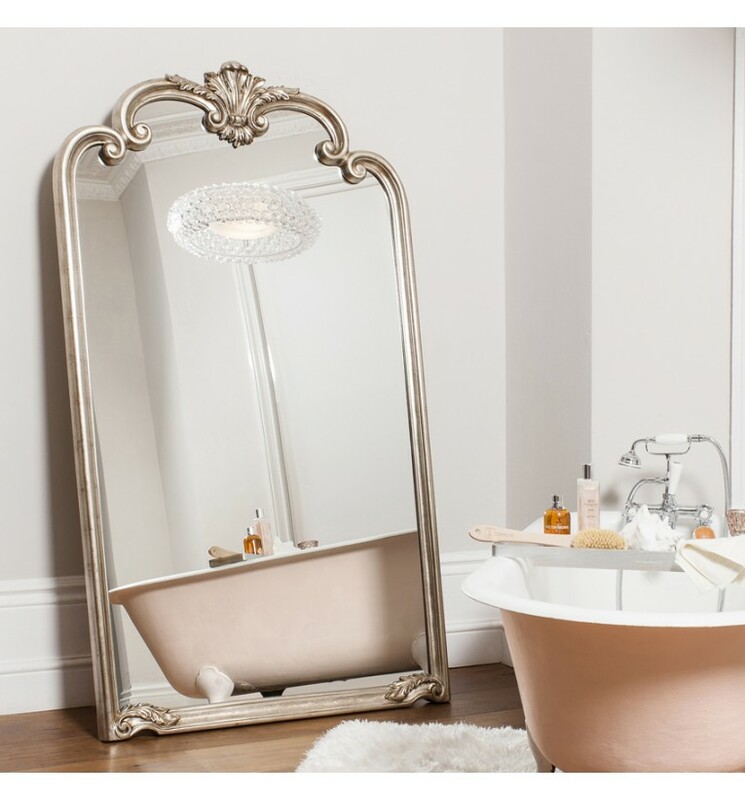 100 x 99cm Traditional domed mirror with sumptuous ornate detailing. 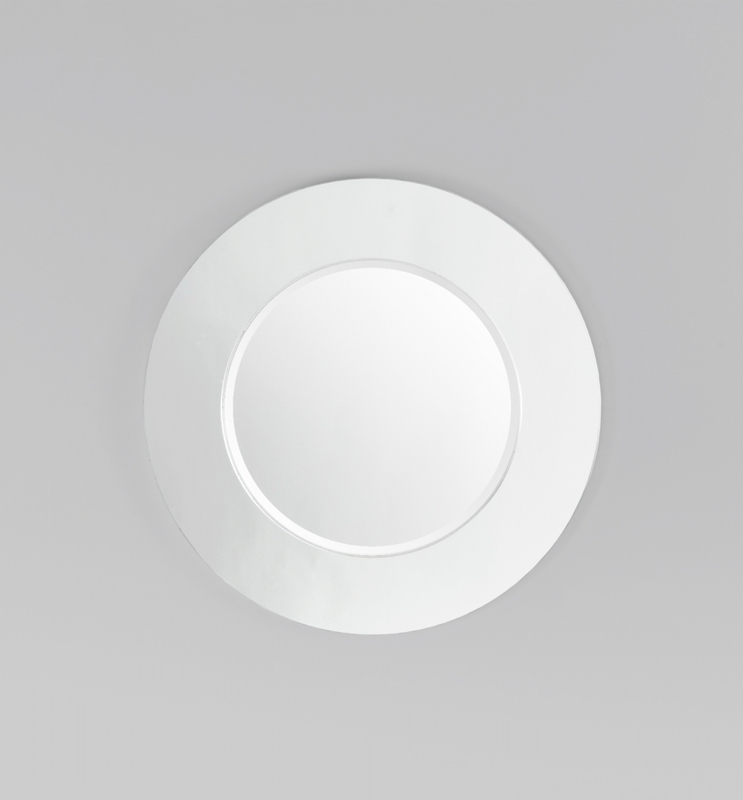 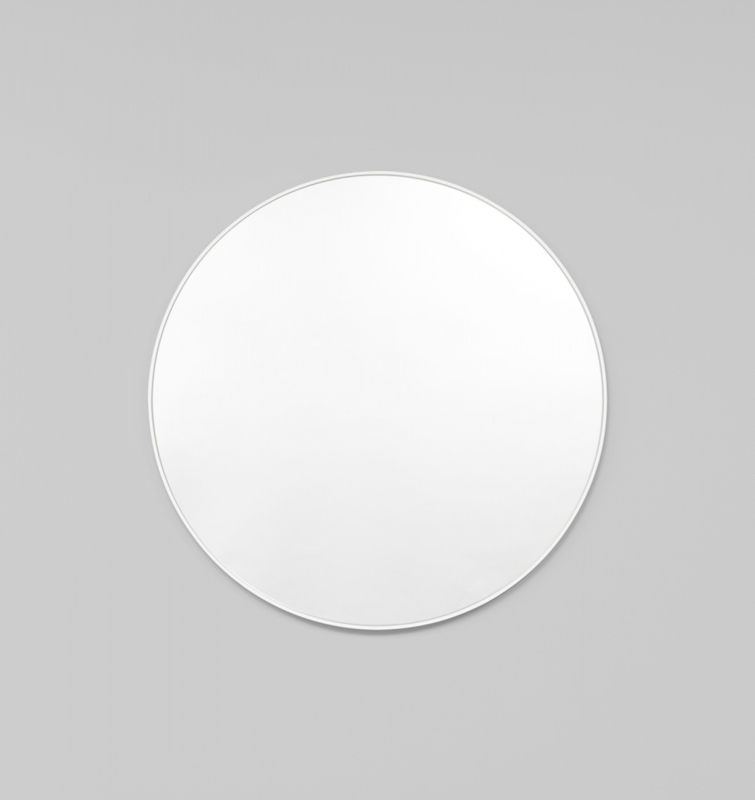 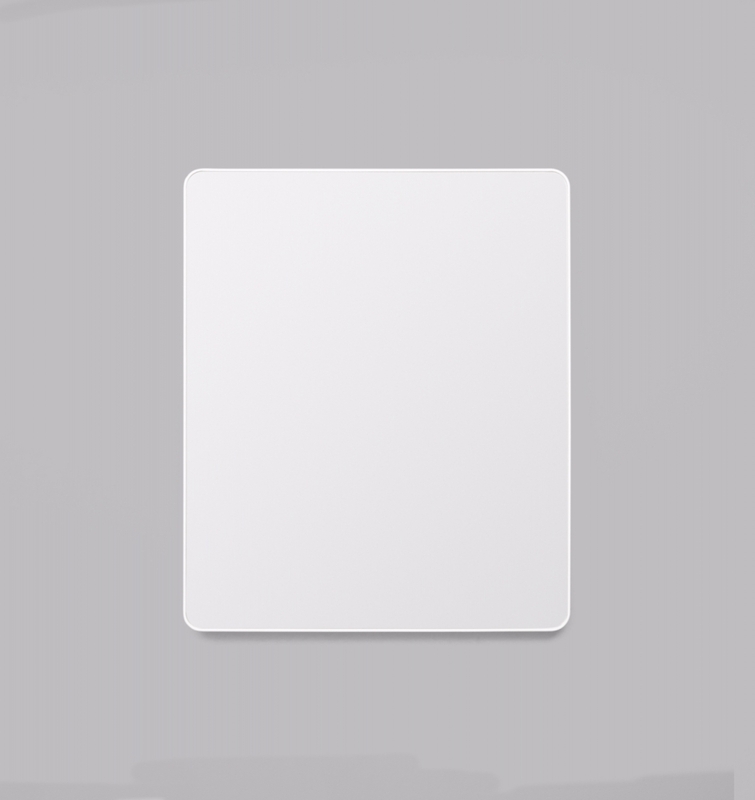 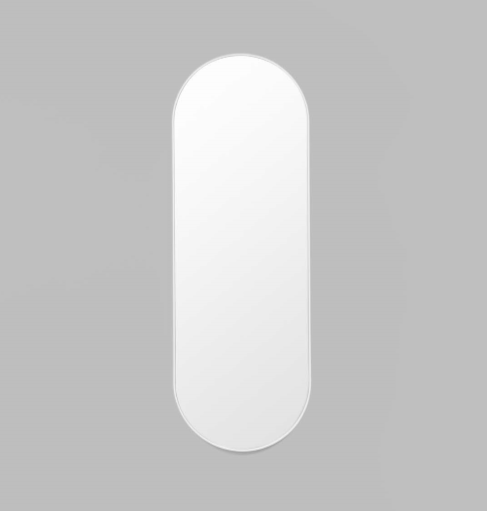 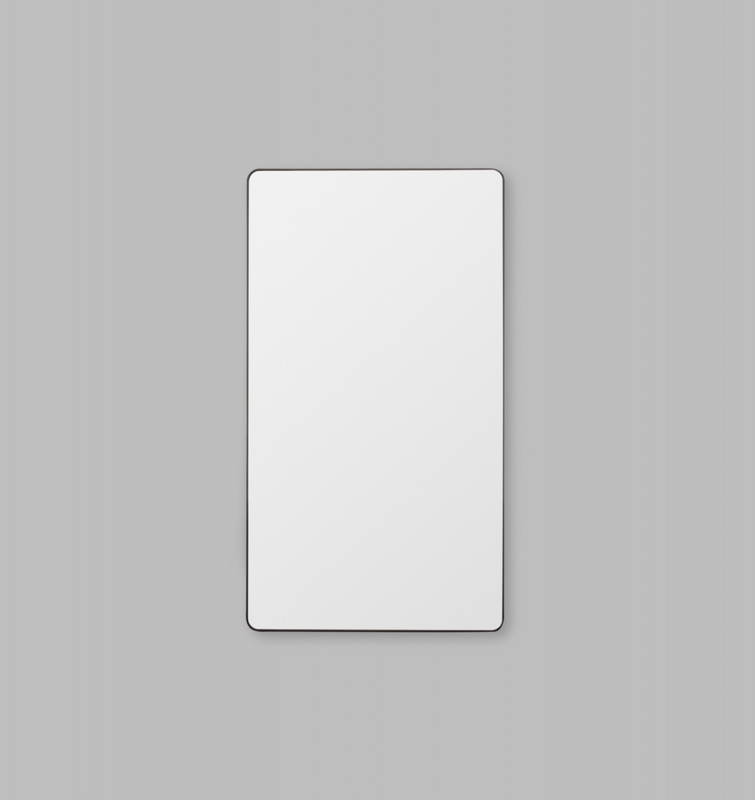 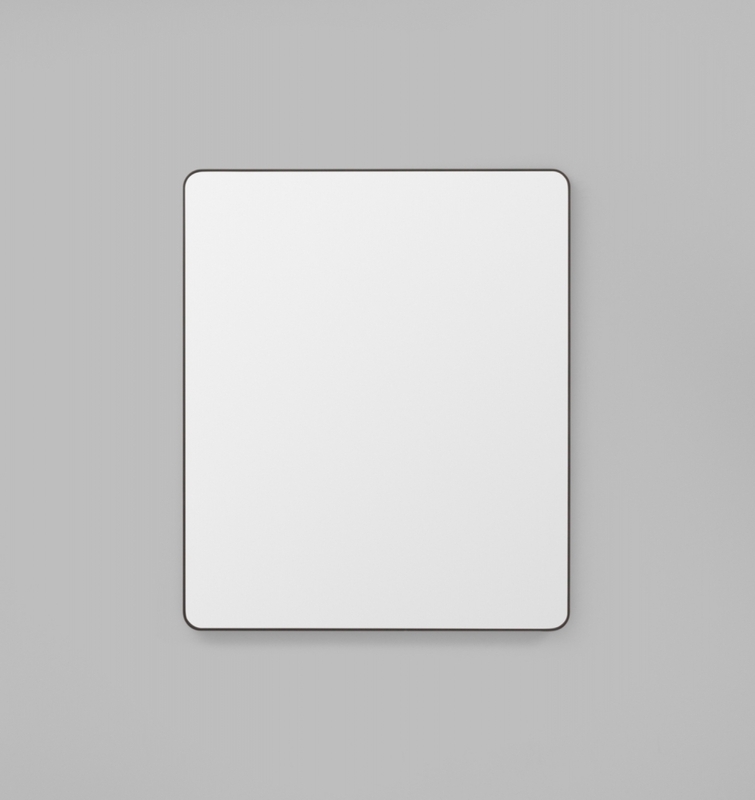 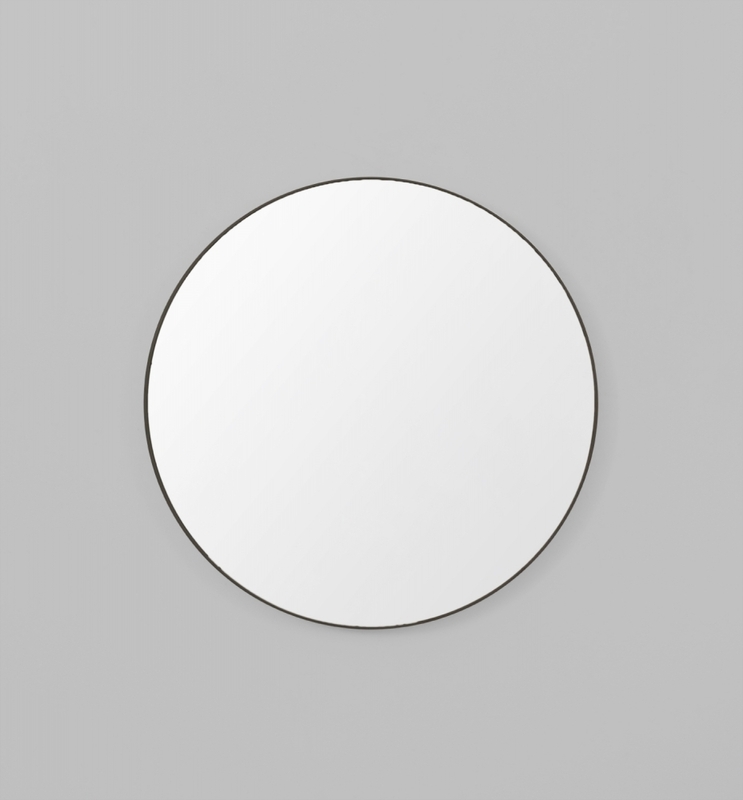 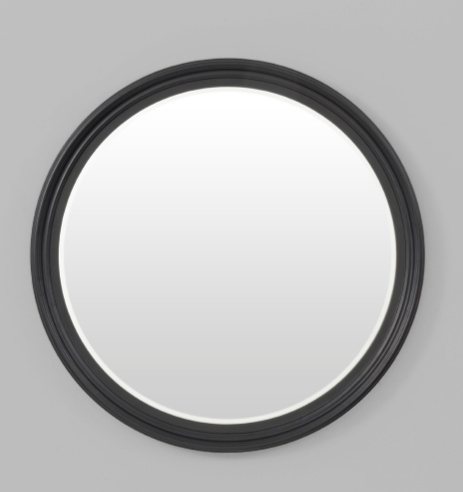 The Bjorn Oval Black Mirror is streamlined and minimally designed mirror with a black edge. 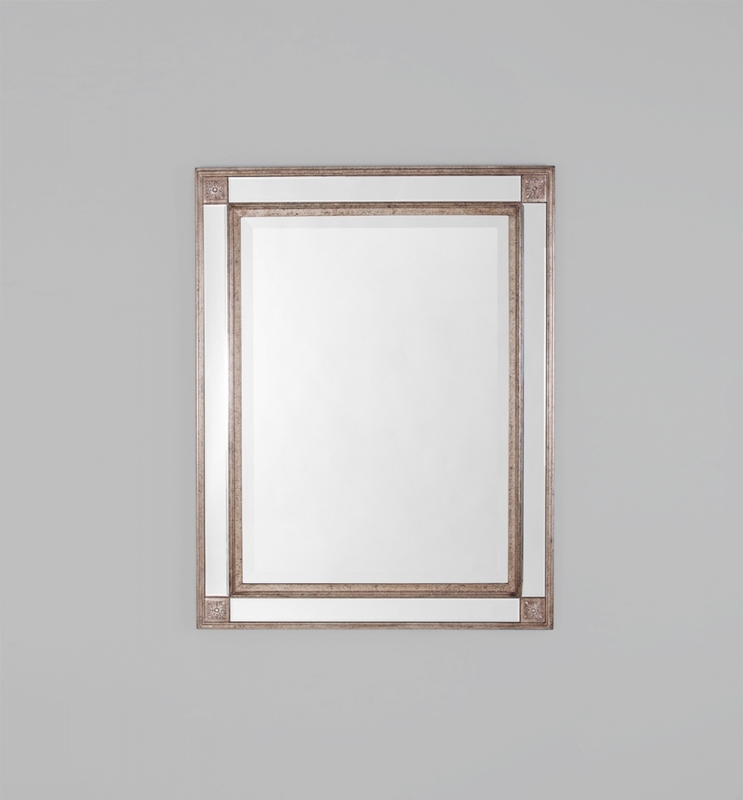 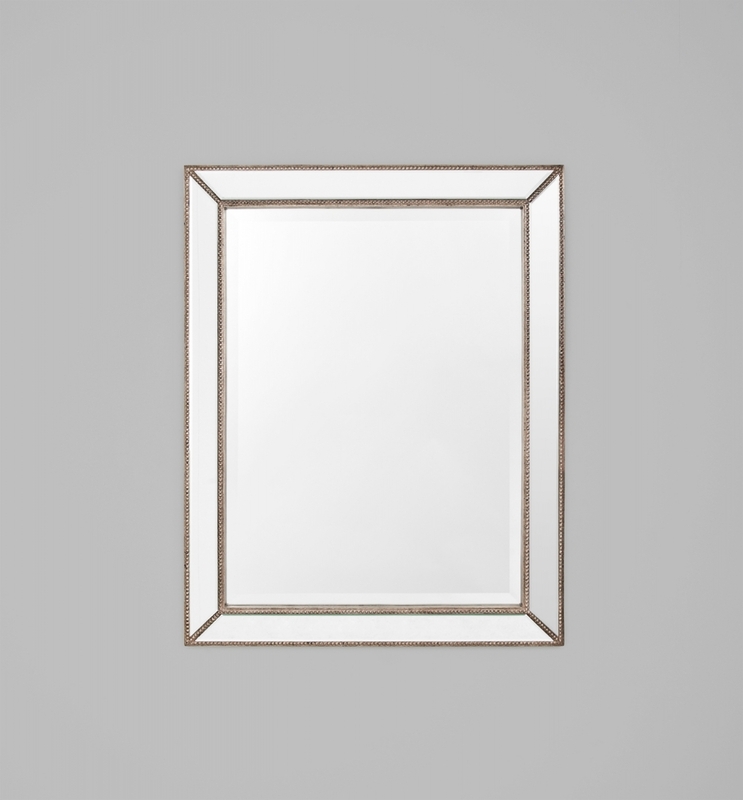 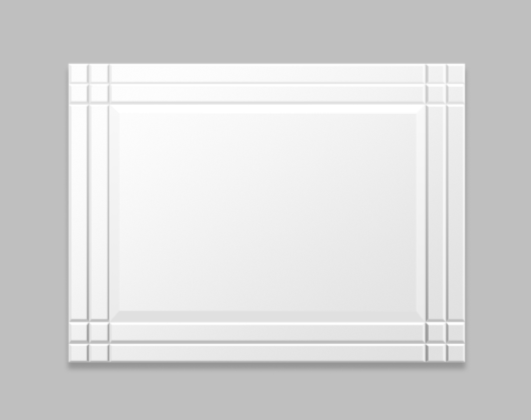 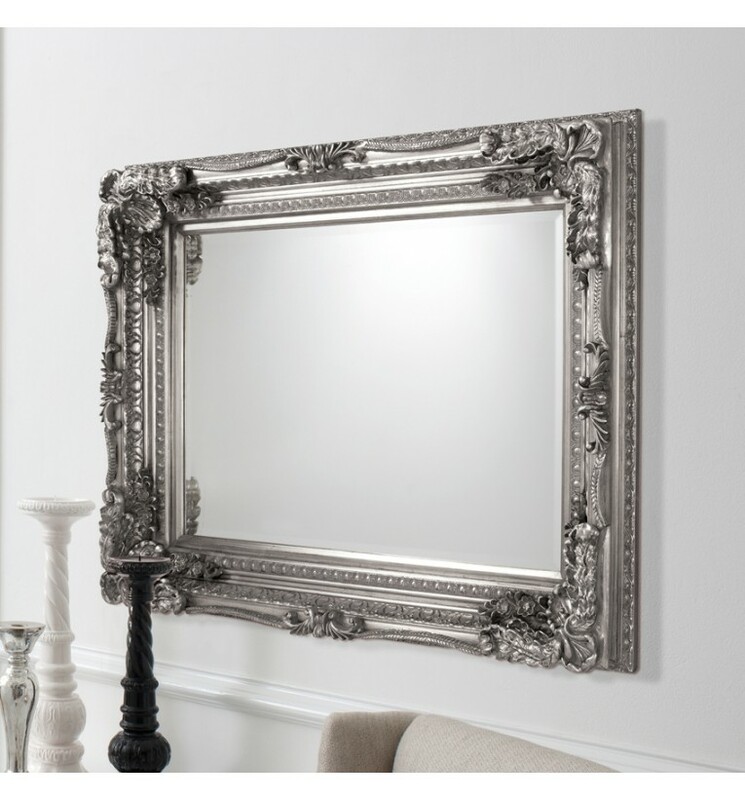 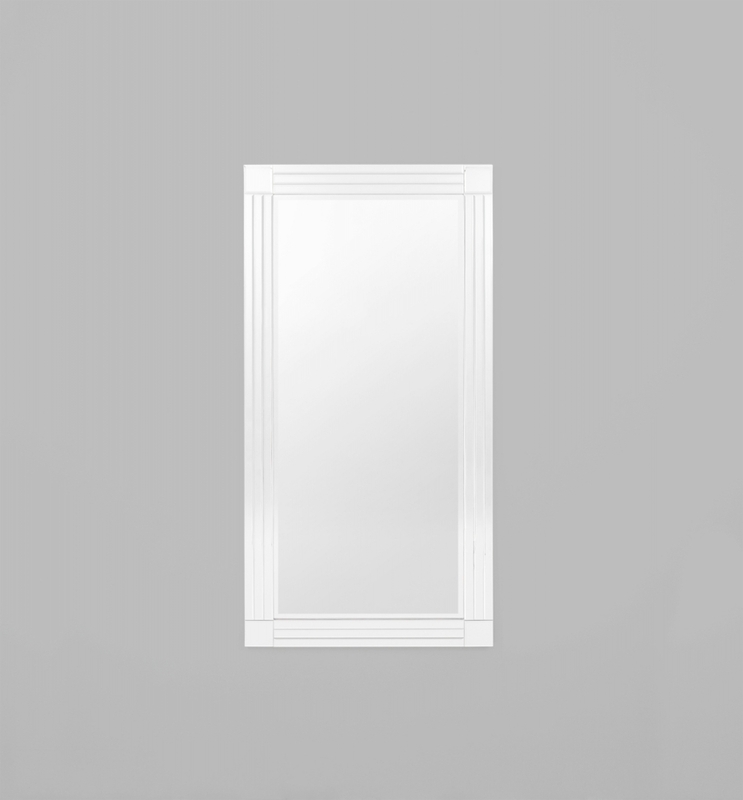 70 x 100cm Classic bevelled mirror frame with antique silver piping. 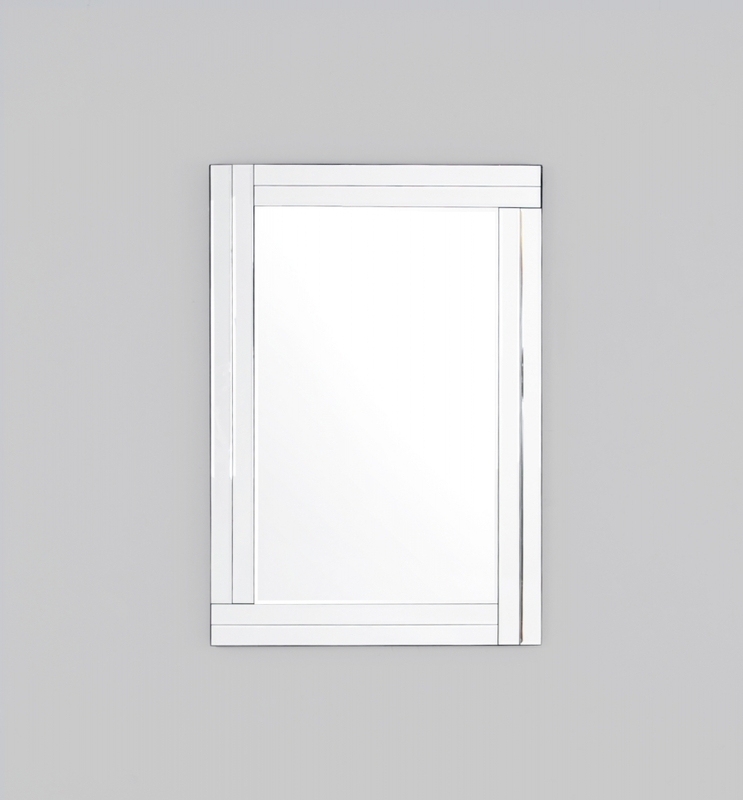 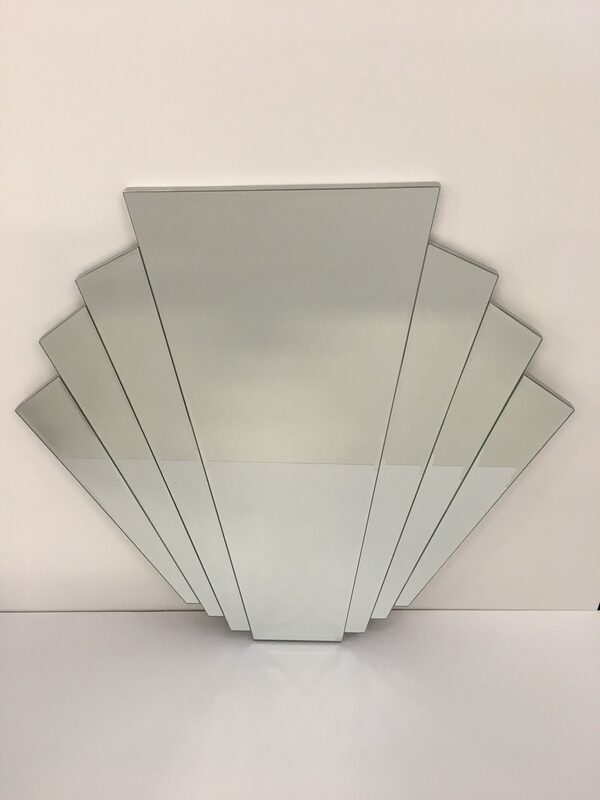 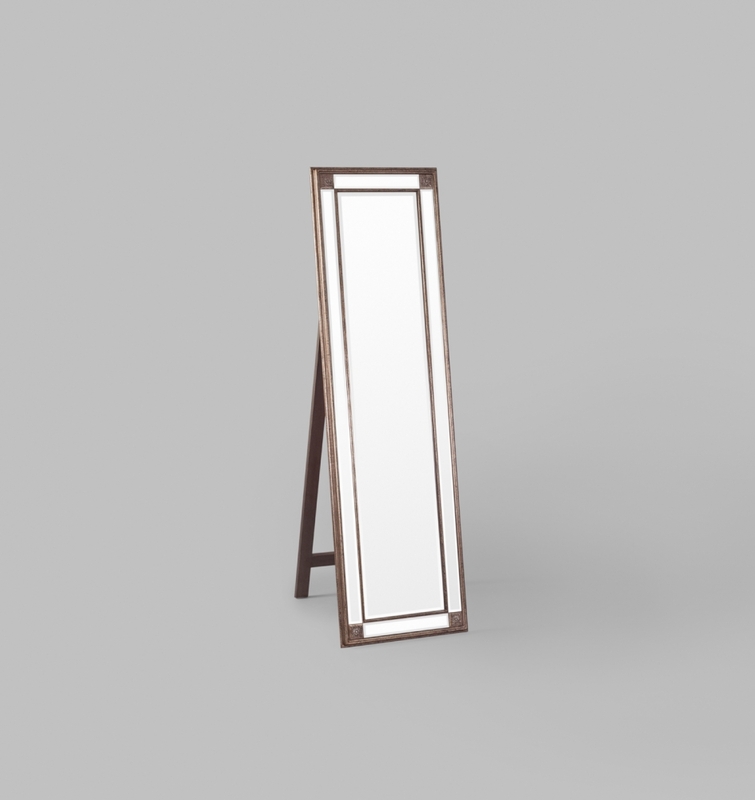 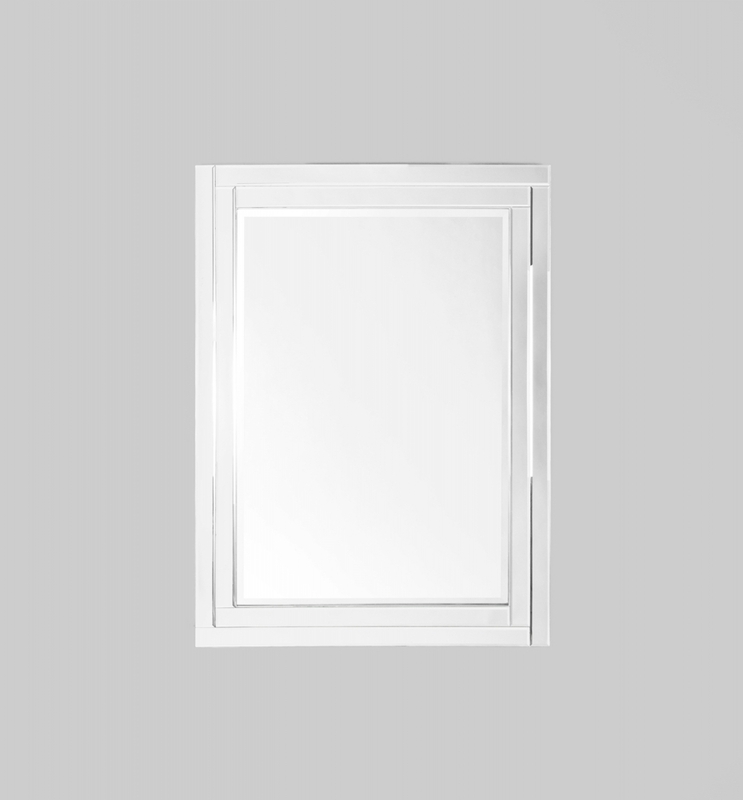 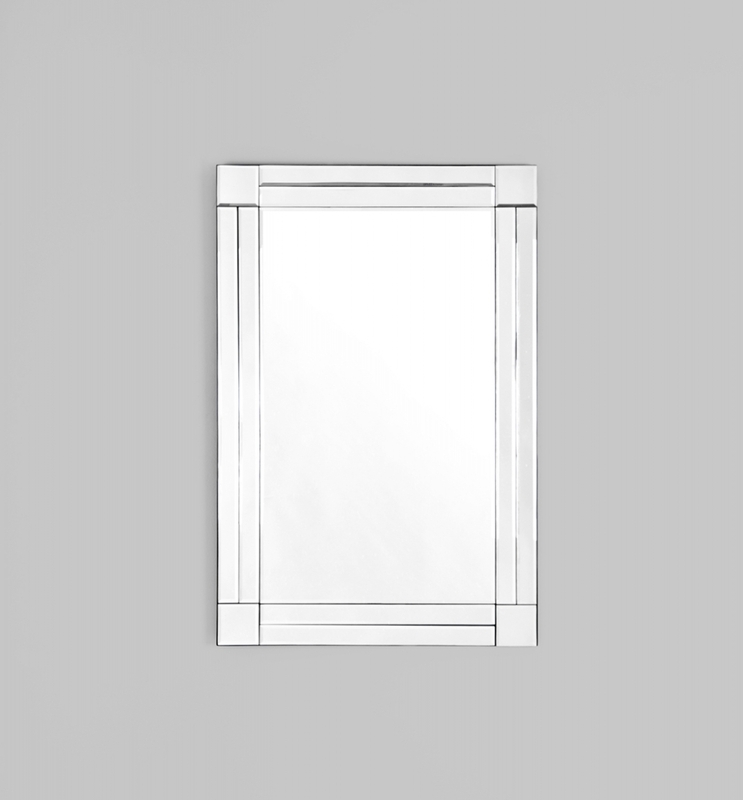 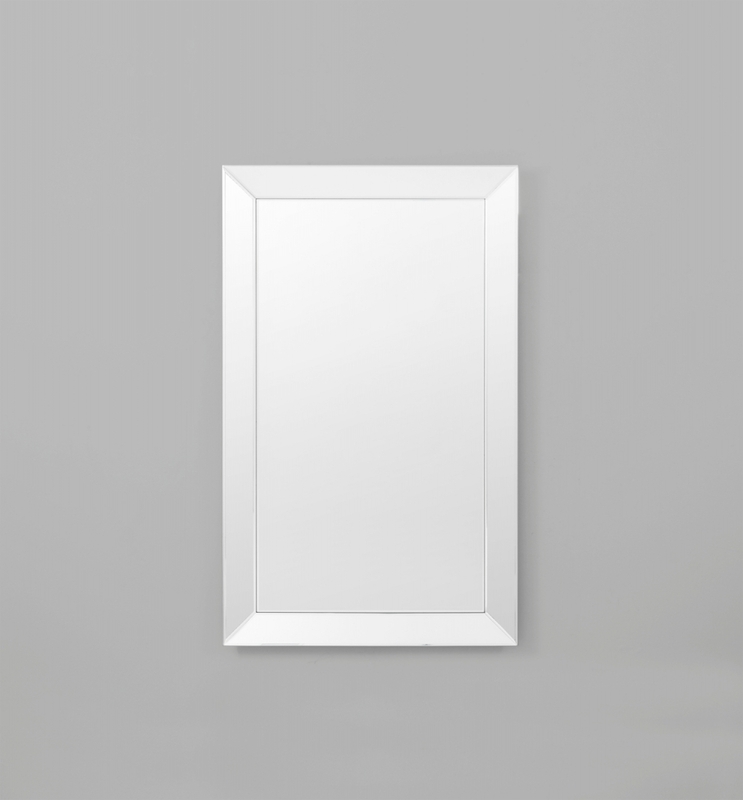 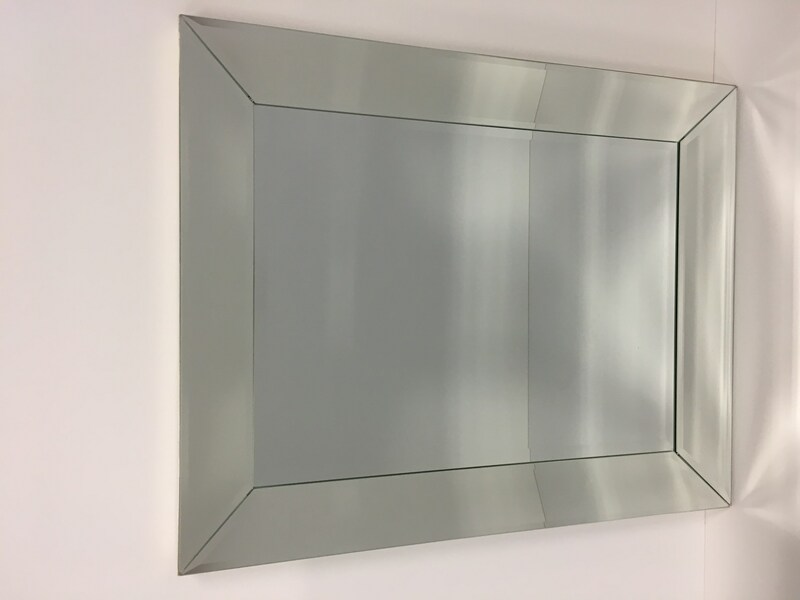 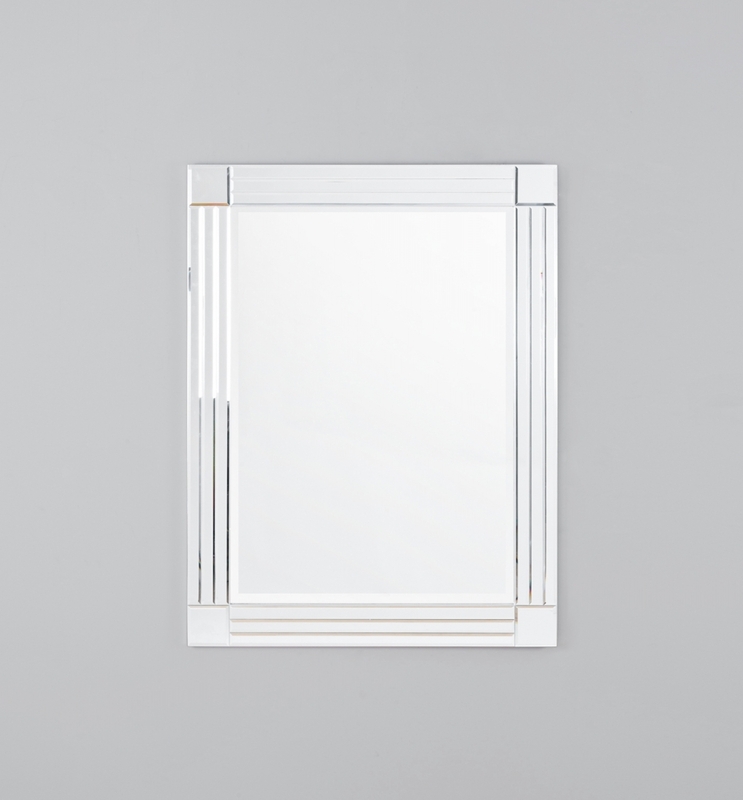 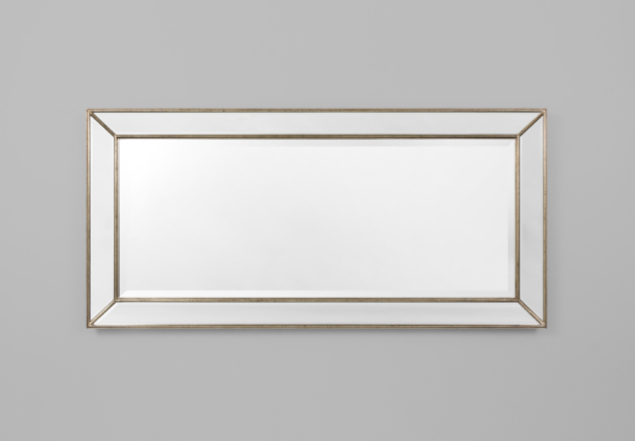 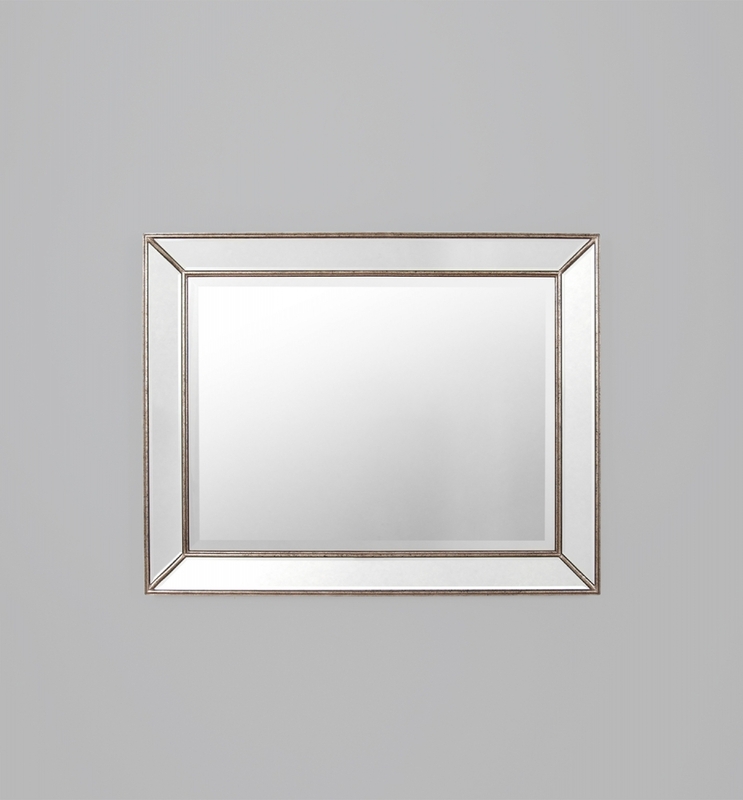 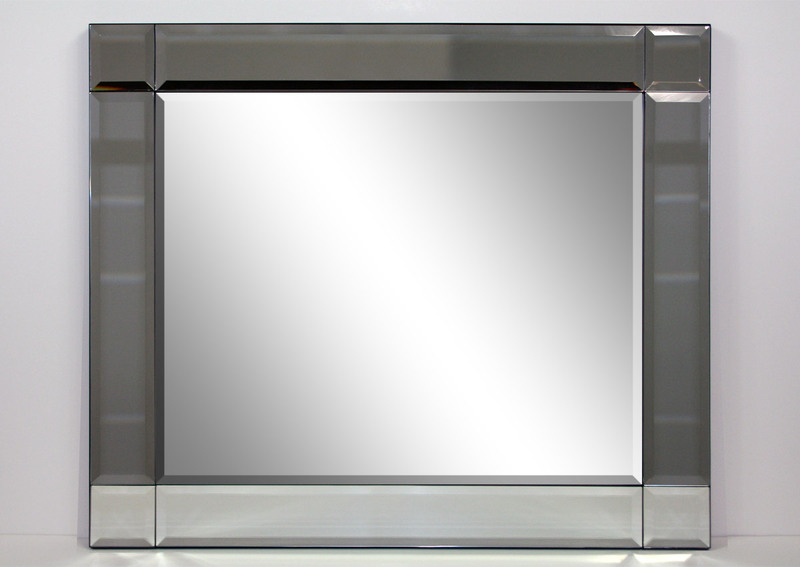 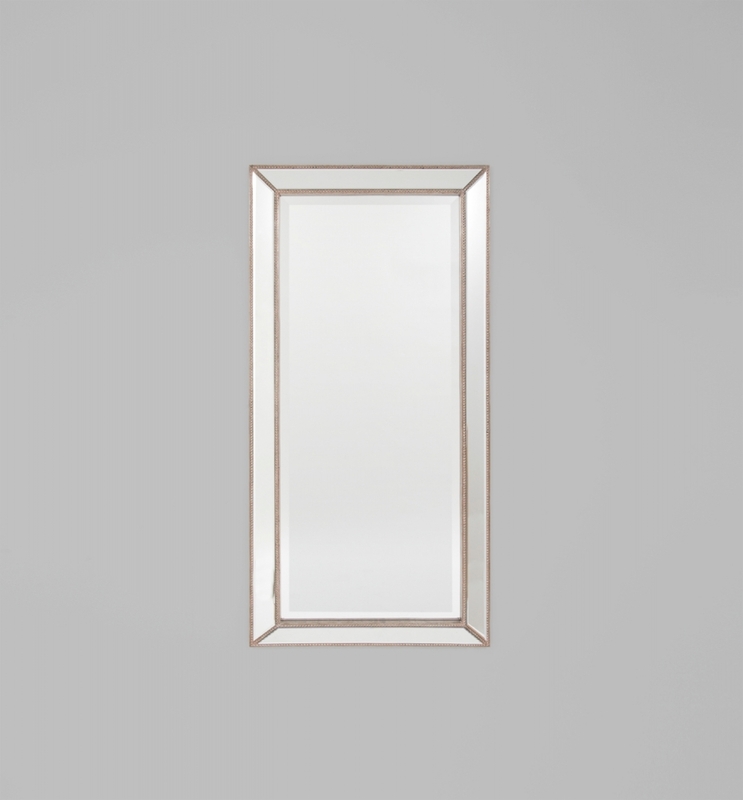 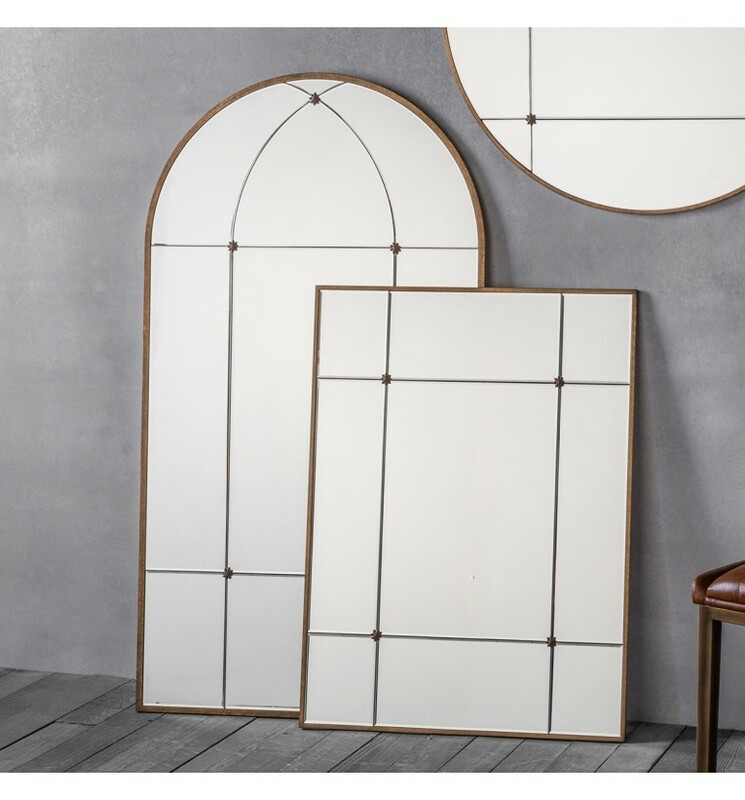 Contemporary bevelled edge mirror featuring mirror detail. 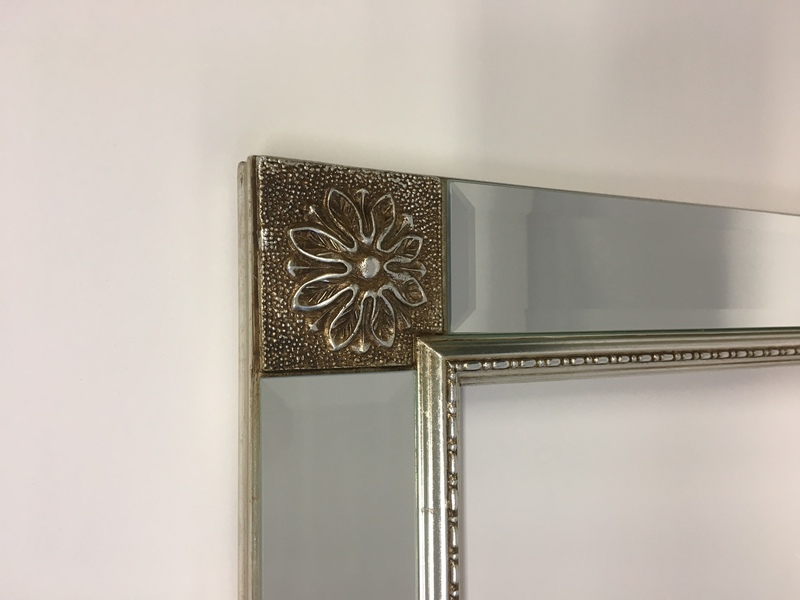 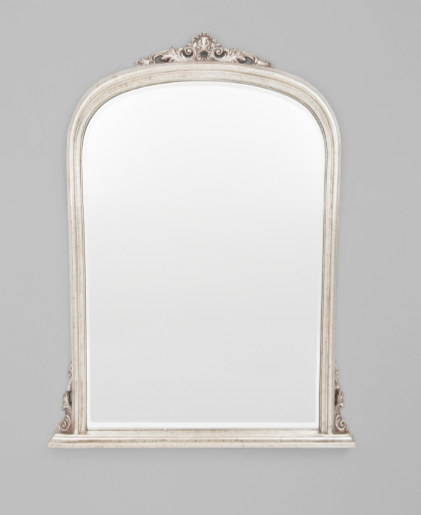 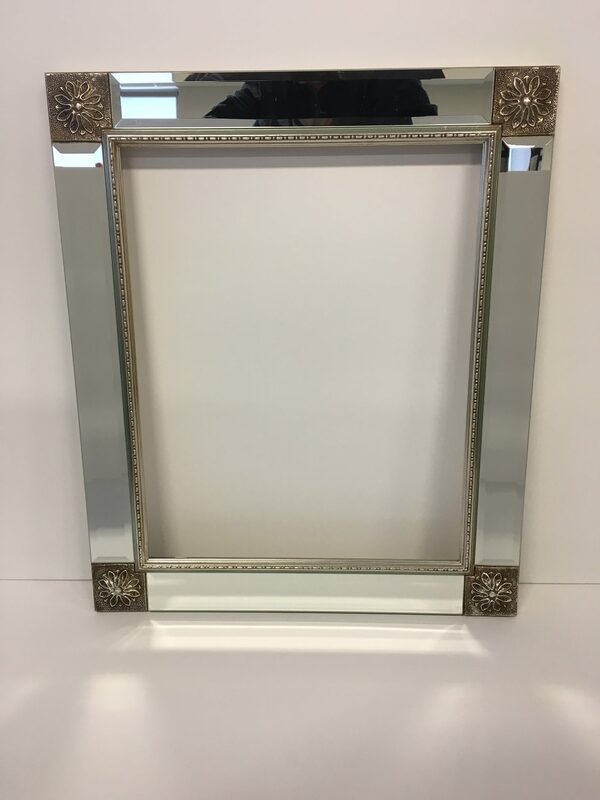 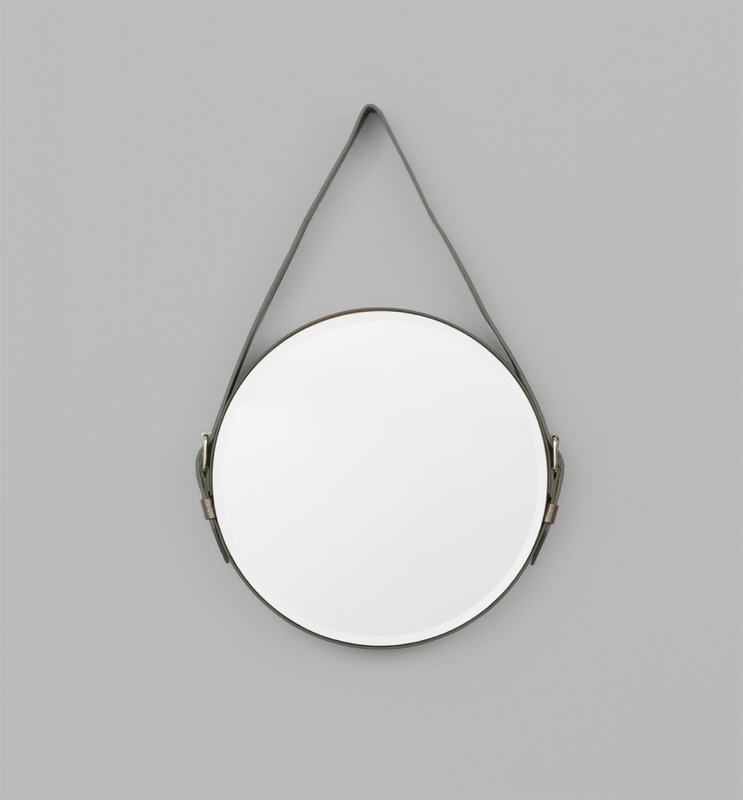 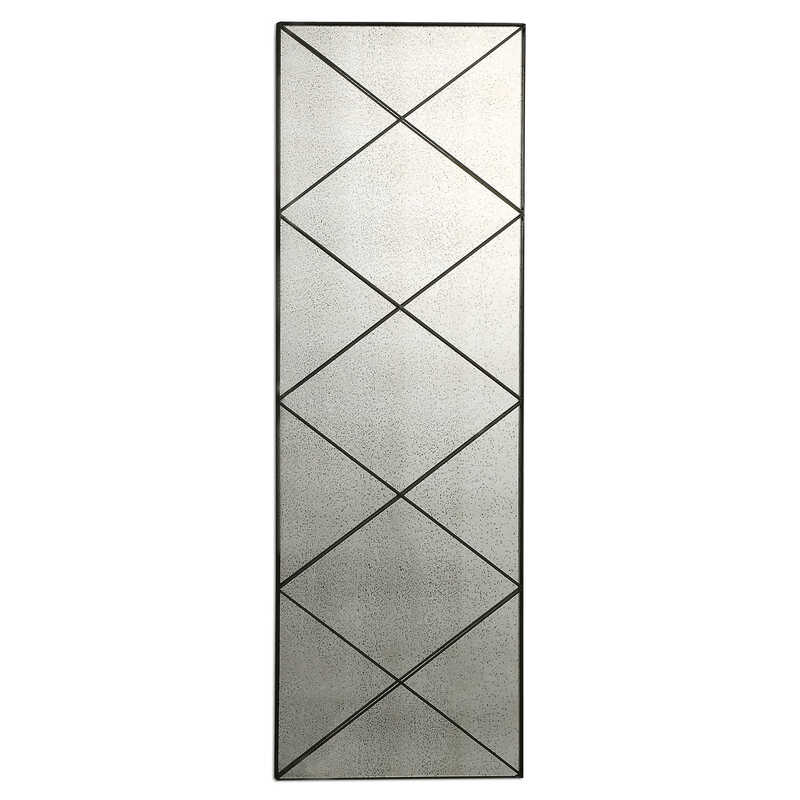 Traditional style arch mirror featuring a silver frame. 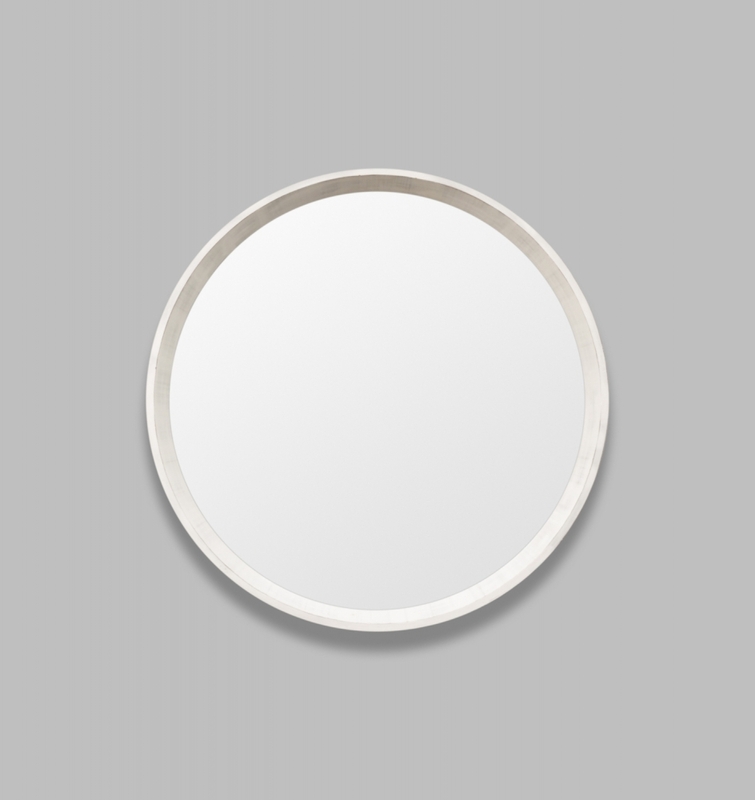 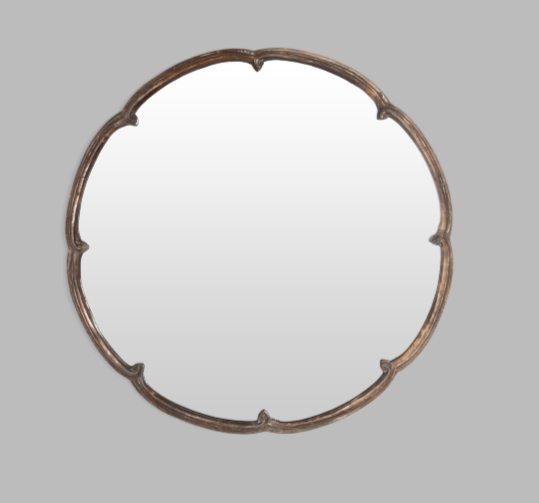 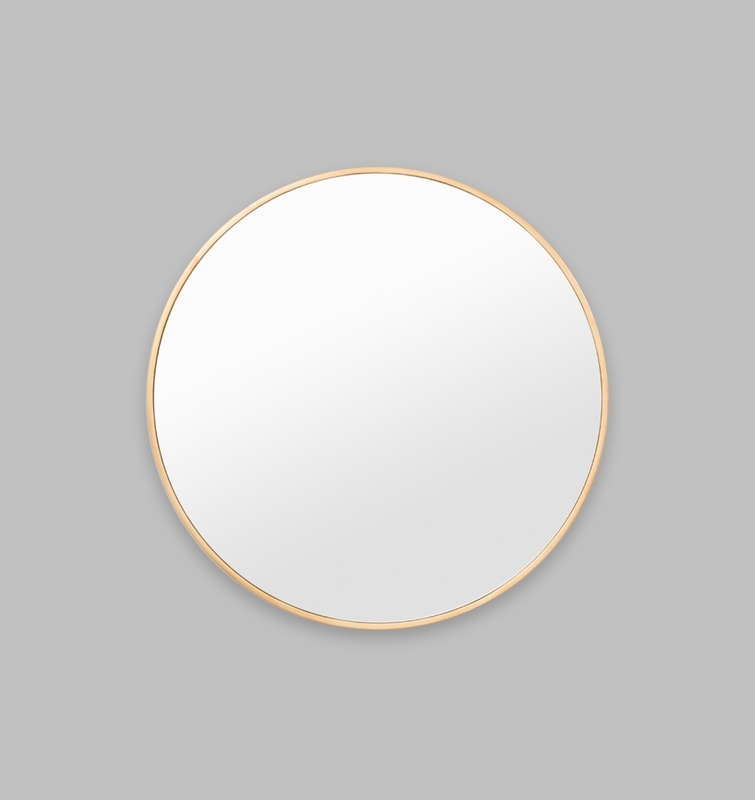 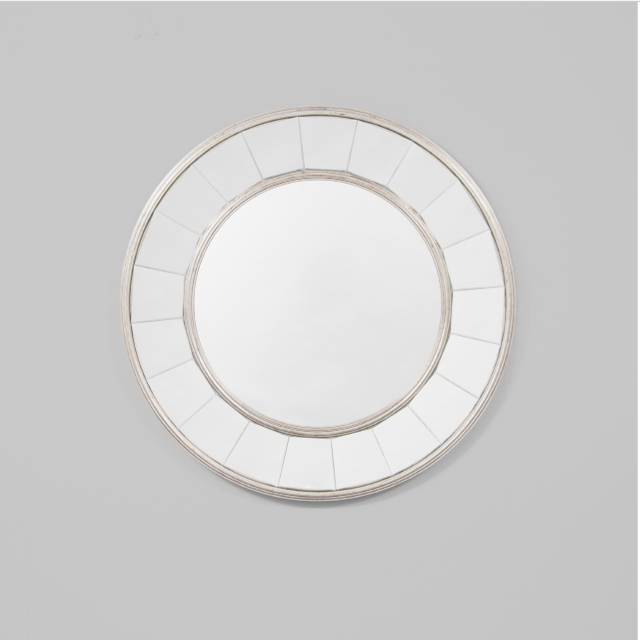 Gorgeous circular mirror with both inner and outer black framed edging. 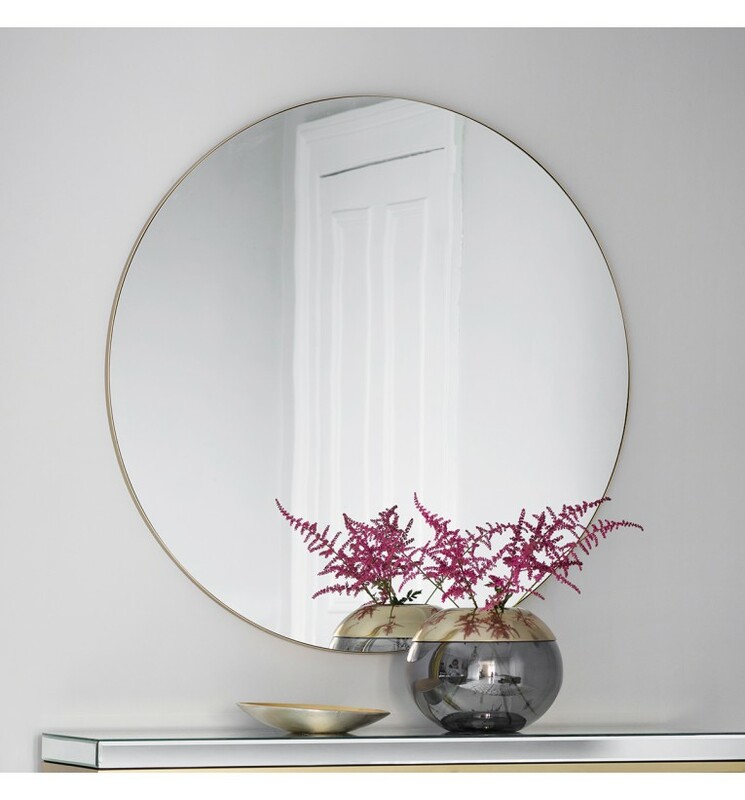 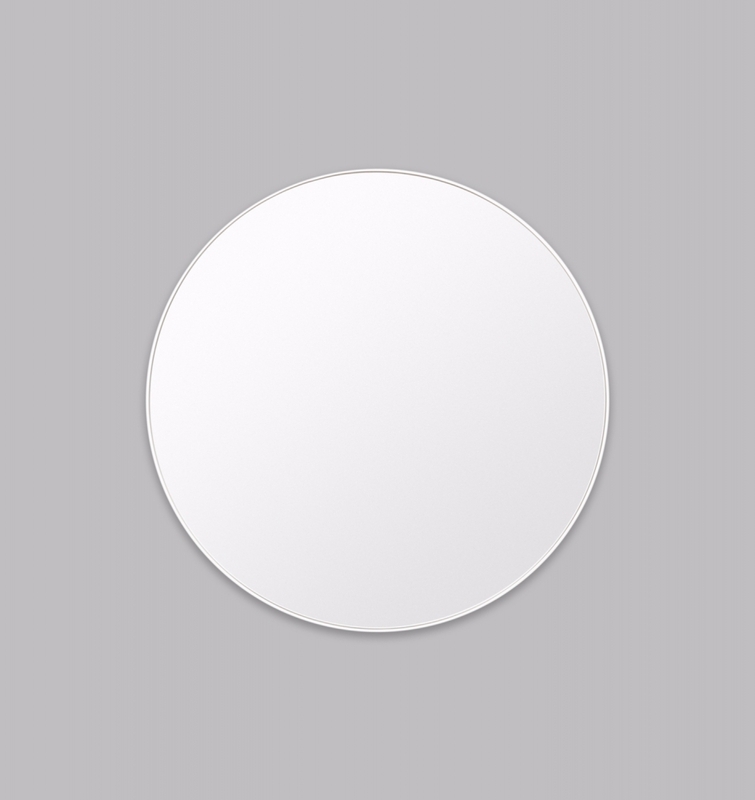 100cm diameter black round mirror with a modern edging. 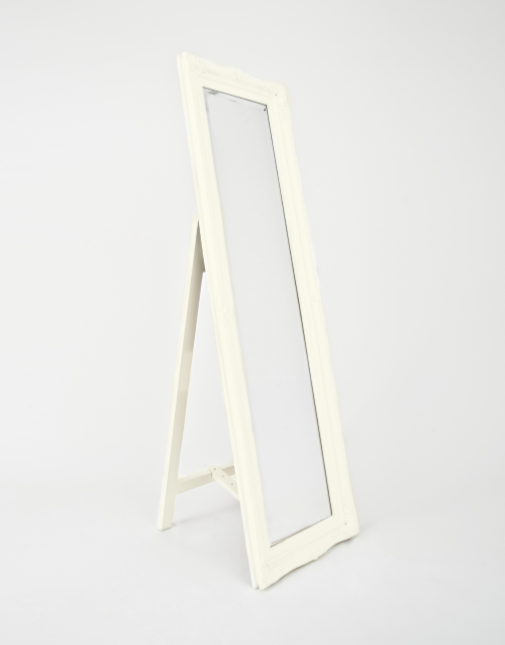 47 x 160cm Traditional free standing mirror with a provincial flair.